Cast your shadow to mark the time on the longest day of the year. 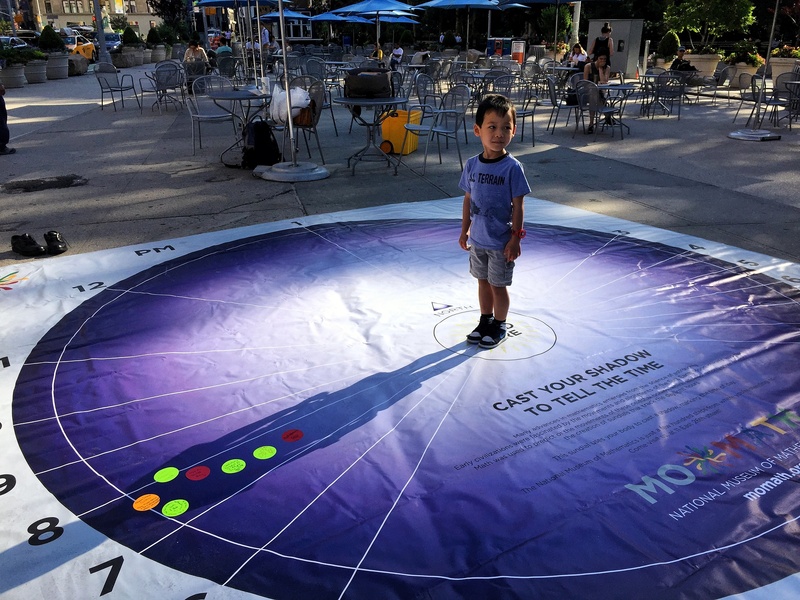 Join MoMath in creating a large-scale human sundial and leave your personal mark on a giant sundial banner. This drop-in event is great for the whole family!